Andreas Mikkelsen produced a solid drive on the final day to edge teammate Sebastien Ogier and win the season-ending Rally Australia. The Norwegian headed into the final day’s action with a two second lead over his closest rival Ogier, but he kept his cool on the dusty gravel roads in New South Wales to hand Volkswagen a ninth win of the season and a 43rd triumph from 53 events. Frenchman Ogier suffered a rare mistake on stage 20 when he clipped the side of the road. That error left the door wide open for Mikkelsen to take the win. 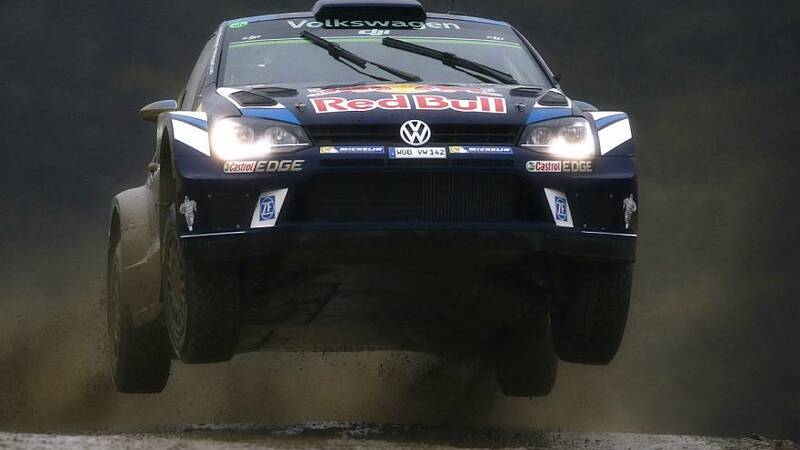 Ogier had to settle for second at 14.9 seconds, but the one-two finish for VW was a fitting end for the manufacturer, who will now pull out of the world rally championship as part of a strategic shift to help overcome its emissions scandal. Belgium’s Thierry Neuville secured third place in Australia for Hyundai to take the season-long runners-up spot behind world champ Ogier.